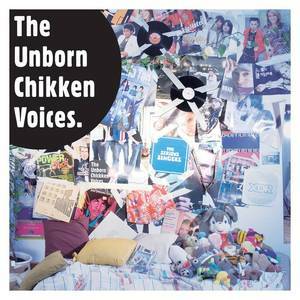 The Unborn Chikken Voices (Performer). You Say Window! I Say Jump! 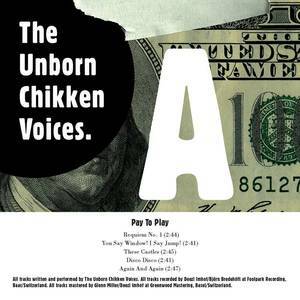 The Unborn Chikken Voices (Artist).